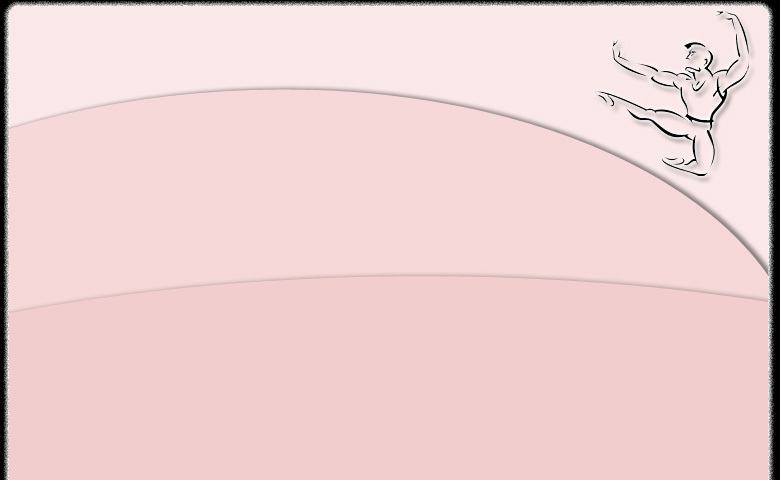 Zumba classes |Karate | Birthday Parties. 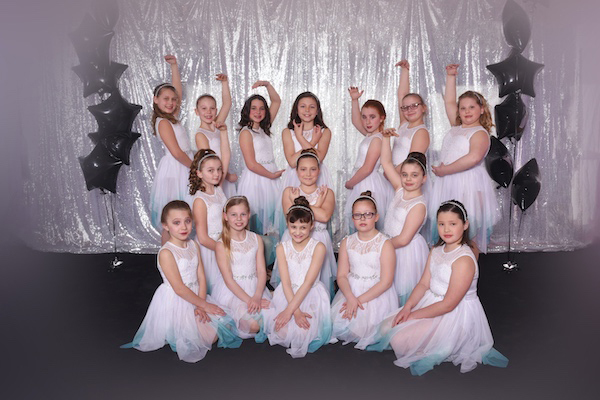 Fine Dance Instruction at Affordable Prices—The Dave Ragnacci Dance Studios are the premier dance schools in the Northeast Pennsylvania area. 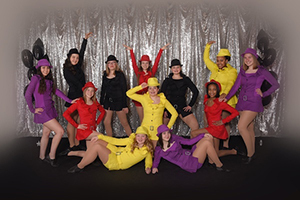 We offer personalized instruction in ballet, jazz, tap, pointe, hip hop and acting at our two newly remodeled, state-of-the-art locations in Scranton and Carbondale at prices everyone can afford. Have Fun while you learn!— Are you bored with traditional danceschools that can be a little bit stuffy? The Dave Ragnacci Dance School strives to be different. 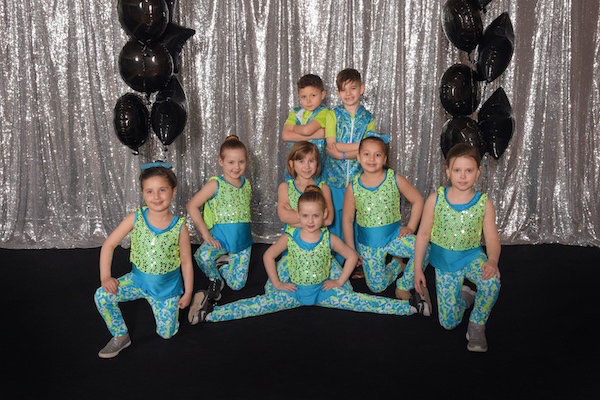 Not only do we love to make learning to dance fun and exciting but our annual shows are some of the best and most elaborate productions in the area. All ages and experience levels, join us today!— We currently have almost four hundred students from all ages and backgrounds. Sign up and take a class today!